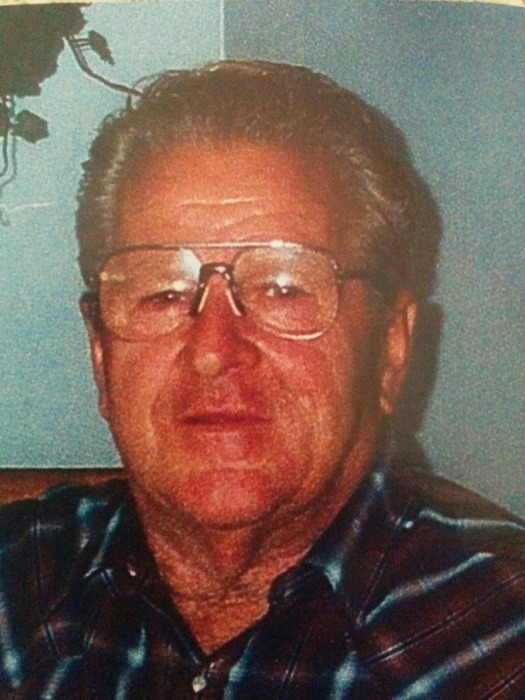 Andre J. Tardif, 77 of Lake City, passed away on Monday, January 21, 2019 at the Haven Suwannee Valley Hospice Care Center in Lake City. He was born in Lac Megantic, Quebec, Canada to the late Cleophase and Helene Mathieu Tardif. Mr. Tardif had made Lake City his home since 1981 having moved here from Ft. Myers, FL. He was a heavy equipment diesel mechanic and retired from Columbia County in 2007. Following his retirement he continued to work on equipment from his home. Survivors include his wife of 41 years, Rita Tardif, Lake City; two stepsons, Donald Chouinard (Suzanne), Sturgeon Falls, Ontario, Canada and Roger Chouinard, Taylorsville, NC; two grandchildren; six great-grandchildren; and numerous brothers, sisters, nieces and nephews also survive. A memorial service will be conducted on Friday, January 25, 2019 at 3:30 PM in the Gateway-Forest Lawn Memorial Chapel with Rev. Anthony Basso of St. Francis Xavier Catholic Church of Live Oak officiating.